Arthritis Sporting Injuries Knee Pain Muscle Spasms Tennis Elbow Back & Neck Pain Rheumatism Bruises Shoulder Pain Sprains ZEN may help to reduce joint inflammation and increase mobility, as well as speed up recovery time from sporting injuries and back pain. Zen is a combination of traditional Chinese herbs used for centuries for the relief of joint and muscle pain and the treatment of traumatic injuries. 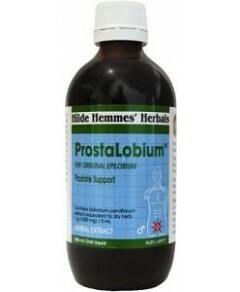 The herbs are specially prepared with essential oils to enhance the analgesic action. ZEN works by: 1. Relieving Pain 2. Improving Blood Circulation 3. Reducing Inflammation 4. 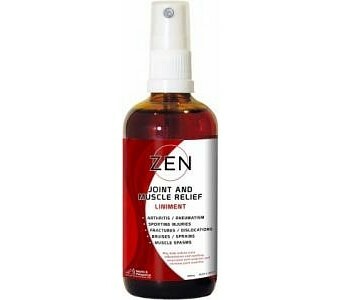 Promoting the repair of Bones, Sinews and Muscles ZEN Liniment is non oily, pure and natural. It penetrates quickly with no rubbing needed. The herbs in Zen are traditionally used in the treatment of muscular skeletal injuries to nourish the underlying damaged bone, sinew and muscle promoting repair as well as relieving pain. Like the Zen tablets the Liniment contains Boswellia and Angelica. In addition it contains: Arnica: trusted worldwide for relief of bruising, trauma and associated pain. Psuedoginseng & Commiphora: for the treatment of pain and traumatic injuries. Spatholobus, Dipsacus & Drynaria: repair of tendons, muscles and bones and effective pain relief Japanese Mint and Cajuput ( Pure Essential Oils ): Powerful pain relievers to warm and soothe. Instructions for use: Apply to the affected area 1 to 4 times daily. Always read the label. Use only as directed. If symptoms persist, consult your healthcare professional. 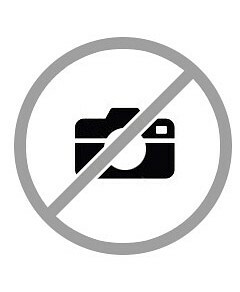 Not to be taken, do not apply to broken skin or sensitive areas. Avoid eye contact. Avoid direct sun after applying. Children under 2 years consult a healthcare professional before use.